As an employer, you should be knowledgeable of the actual and precise deliverable that is expected from your employees. Job risk assessments, job tasks analysis, and qualification evaluation reports are only some of the most vital documents that your business should have to ensure the continuous improvement of your professional relationship with the people that work for your organization. It is very important for you to analyze the job description of every work position so that you can ensure that every individual within the workplace is qualified and is able to perform essential tasks, obligations, responsibilities, and roles that the management have given them with.You may also see job schedule examples. 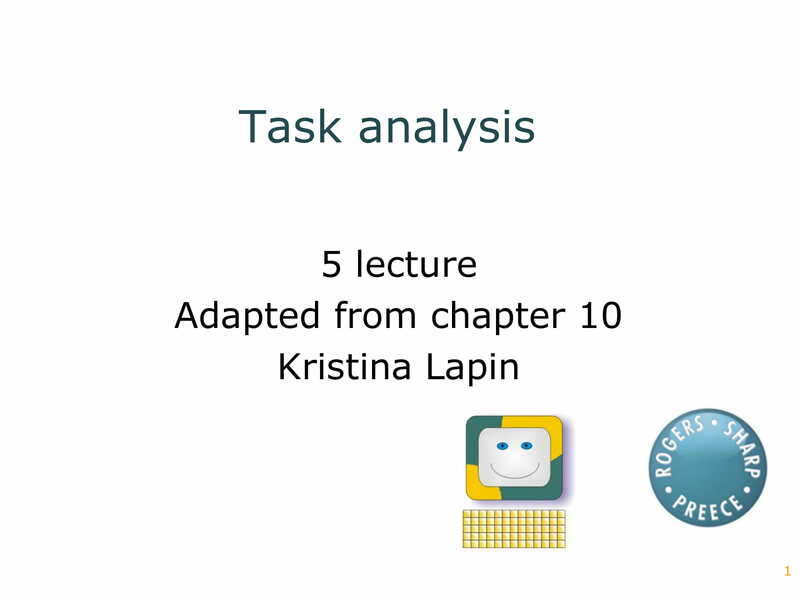 If you want to focus on aligning work demands and operational needs with the performance of your employees, creating a job task analysis can help you a lotIn need of references to help you develop a comprehensive job task analysis? 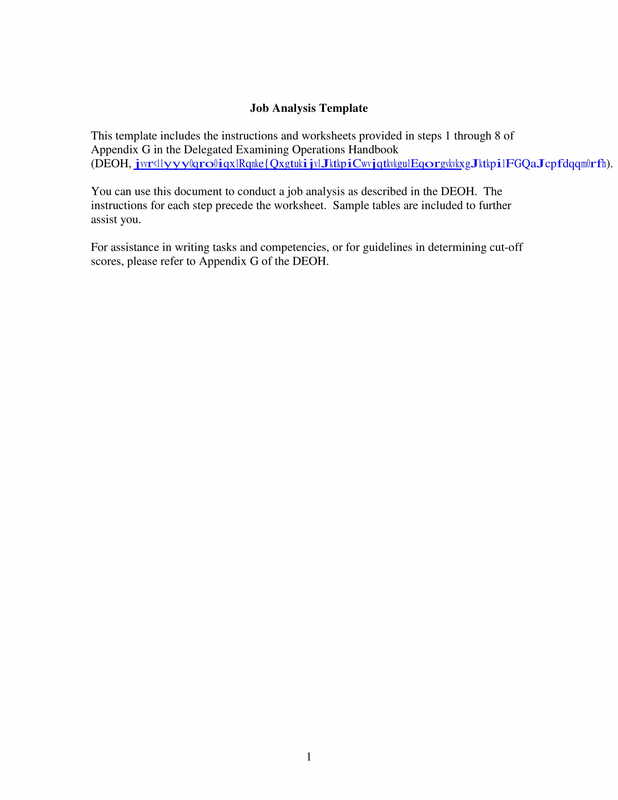 We hope that the examples that we have listed below can allow you to format your own job task analysis accordingly while ensuring the completion of the content for your discussion. 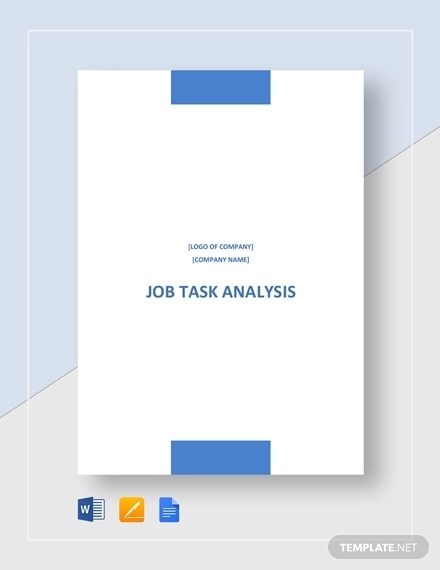 Download any of our job task analysis in PDF and try to create a job task analysis now.You may also see task sheets. As an employer, you always need to be prepared for inquiries and questions about the designation of employees. If you have a job task analysis at hand, it will be easier for you to construct, present, define work descriptions, and why they are made the way they are. This can also allow you to promote validity and transparency with the reasons on why particular work tasks are given to an individual. You may also see job inventory examples. 1. 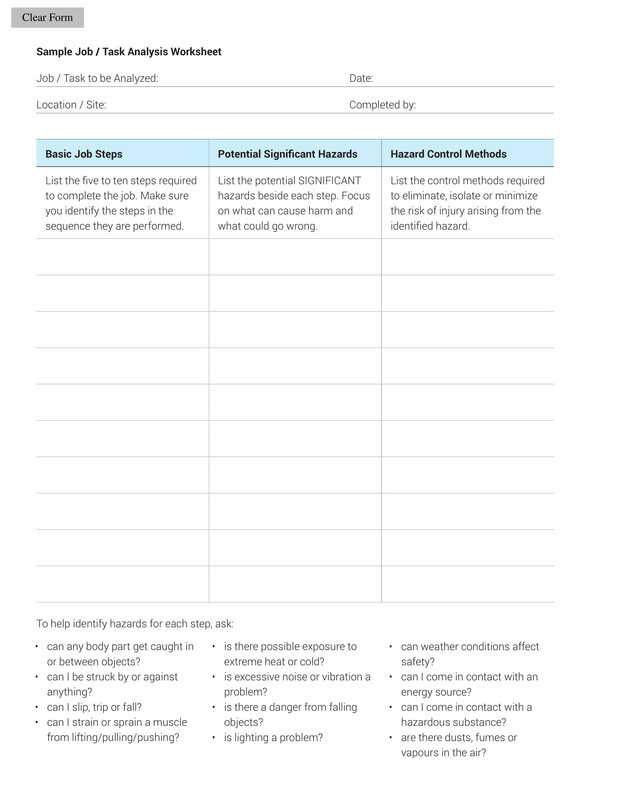 A job task analysis can help you come up with a list of the most important tasks that must be accomplished by particular employees at a given time period or time frames. With this, it will be easier for you to develop metrics for performance evaluation and deliverable assessment as you are already aware of the expectations that must be met by the employees based on the demands and needs of their work posts.You may also see needs analysis. 2. A job task analysis, like an internal audit SWOT analysis, can allow you to get insights and comments from your employees. Hence, you can be more aware of the responsibilities that they have within the workplace on a daily basis and how their performance affect the overall operations of the business. Being able to get an idea about the specifications and dimensions of work posts can help you understand how key factors impact the productivity and efficiency of your workforce. 3. A job task analysis can give more clarity with regards the importance and even the difficulty of each job tasks. 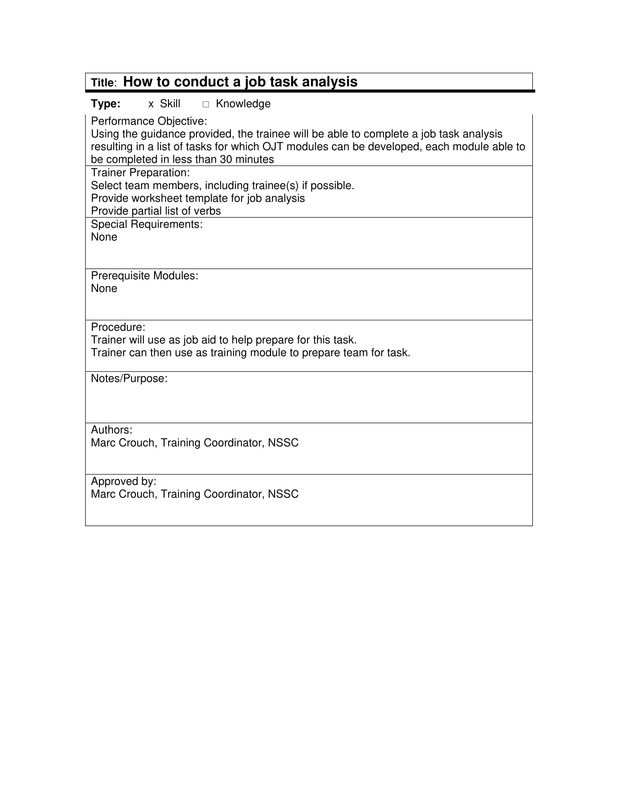 More so, you can identify more elements and factors of task specification associated with different work posts like the frequency of task implementation and the minute details of each task processes. An in-depth understanding of these matters can help you manage your workforce more effectively. You may also see safety analysis. There are a variety of analysis examples that you can use for different purposes that can be very helpful to your business. 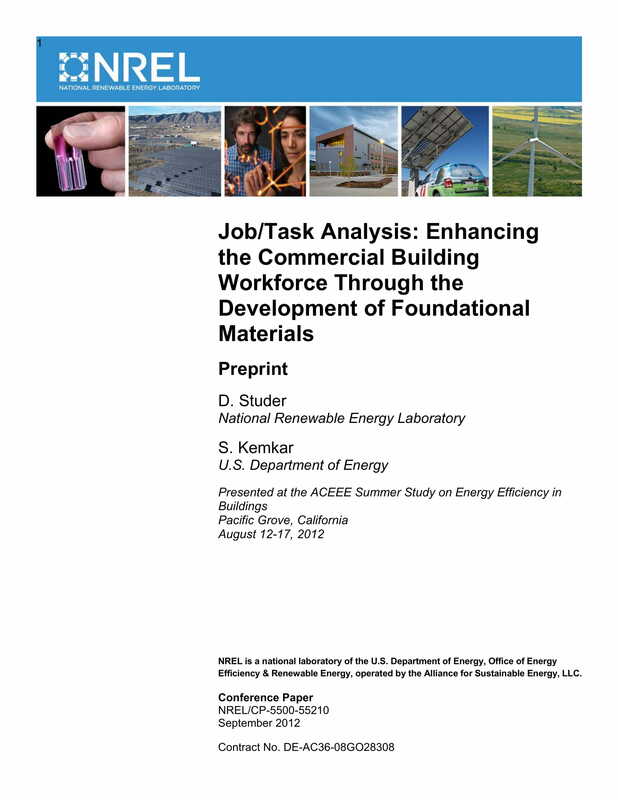 If you want to develop a job task analysis, you have to remember that this document is not a one-size-fits-all material. You have to look into the specific demands of your business, the qualifications of your employees, and the nature of your operations especially in relation to the industry where you belong. 1. 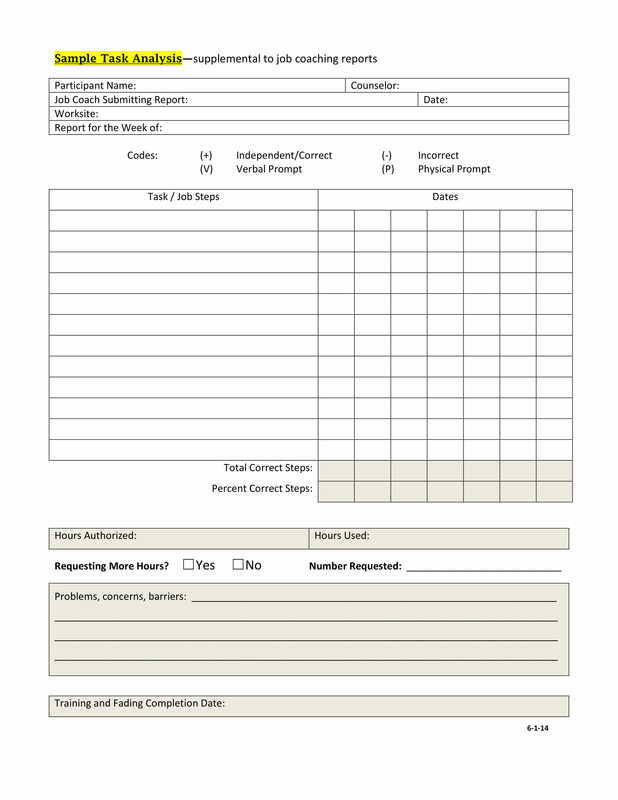 Set the date for the job task analysis and have a list of key persons that you will be working with. Ensure that each team member is aware of their functions as well as the reason why it is important for the business to execute a job task analysis.You may also see statement analysis. 2. Know the employees that will be observed. Ensure that your subject matter is knowledgeable of the actual specifications of the work position so that you can get maximum details that can be used for analysis purposes. 3. You have to come up with a list of information that you would like to evaluate with regards the work functions, responsibilities, designations, and tasks of your employees. This listing must be based on the quality management that your business adheres to and the existing work condition of each employee.You may also see business analysis. 4. Create baselines. You have to know the gap between the current performance of the employee and the expectations of the business. This will allow you to further research and eventually understand why certain gaps occur between these states or conditions. 5. List down the processes that you will follow from data gathering up to the actual analysis of the information that you placed together. Always be organized when presenting your work processes so you can make sure that you are focused on getting the necessary results from the analysis.You may also see sales analysis. 6. Review the analysis that you have gathered together with the supervisors, managers, and other involved stakeholders of the business. 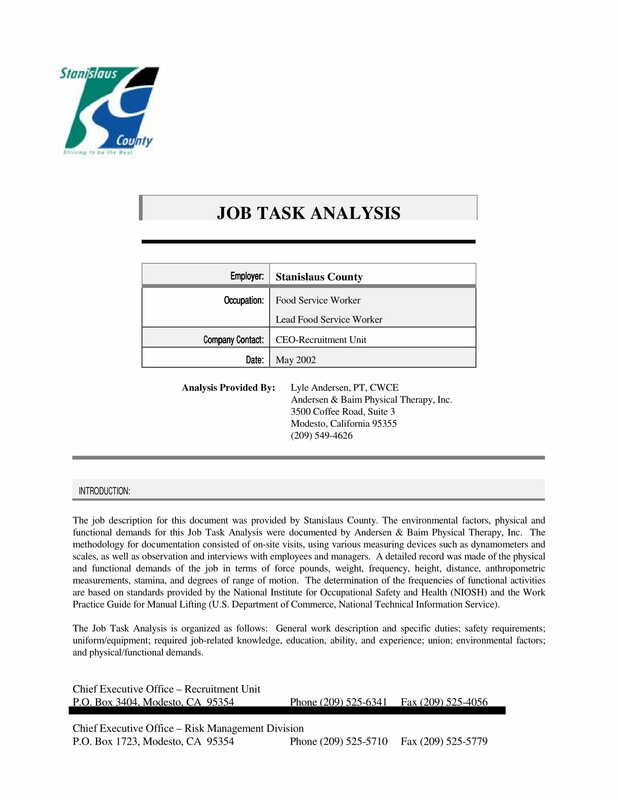 Analyze the completion and accuracy of all the details in the job task analysis and identify ways on how you can implement programs and activities that can put the analysis to good use. 7. Finalize the job task analysis and ensure that the document can help you develop work designations that are suitable and aligned with the needs of the business and the ability of employees to perform in accordance to the quality standards that you have set. Ensure that the final job analysis is free from any grammatical and formatting errors.You may also see company analysis. 4. The minimum requirements that the business is looking for when hiring employees. You may also see industry analysis examples. 7. The ways on how you can lessen or eliminate threats and risks in the workplace for a more productive and efficient working environment. You may also see market analysis examples. 10. 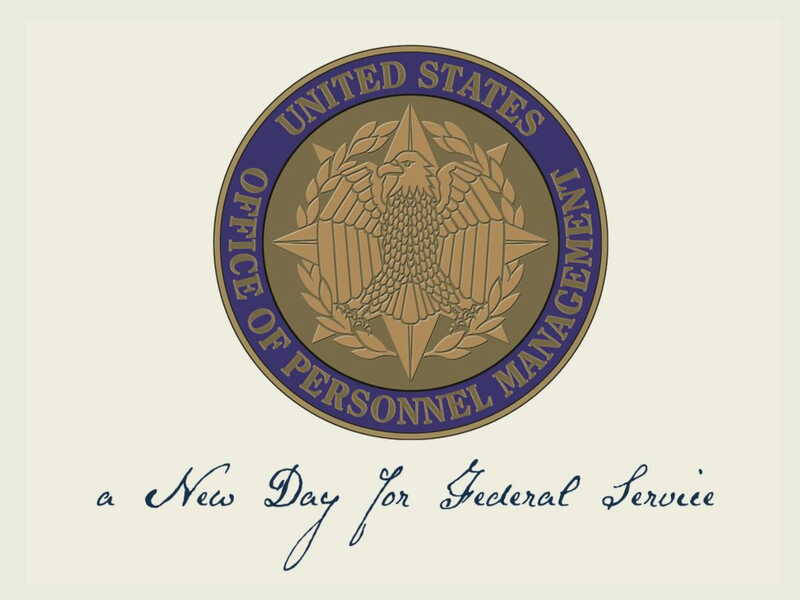 The list of the tools, materials, and equipment that are needed by the workforce to execute their work functions. You may also see requirement analysis. 14. The ways on how your business can use the details that you have gathered from the job task analysis results. You may also see operational analysis. 2. Follow an organized and formal procedure. The processes of the document’s development are very critical as it requires the participation of a variety of entities and the presence of different materials and elements. If you truly want to determine what your employees do and how they function during operating hours, you have to ensure that you will come up with a detailed listing of your metrics, measures, and standards which should all be present in the steps of your analysis.You may also see process analysis. 3. Know the specific qualifications that you are looking for in every work candidate. Your job task analysis should be able to help you with this by ensuring that there is a proper assessment of the current work loads and conditions of your employees. In this manner, you can have a guide with what knowledge areas, skills, characteristics, and other deliverable to look for when it comes to hiring new employees. More so, doing this can help you objectively evaluate the professional experiences and work history of your existing employees.You may also see impact analysis. 4. Unlike a personal SWOT analysis, your job task analysis should not just focus on the employees but also on the conditions that they are immersed in. You need to know the working state of the employees so that you can address particular issues, problems, and concerns that can result to the development of an effective job task analysis that can work for the advantage of your business and your stakeholders.